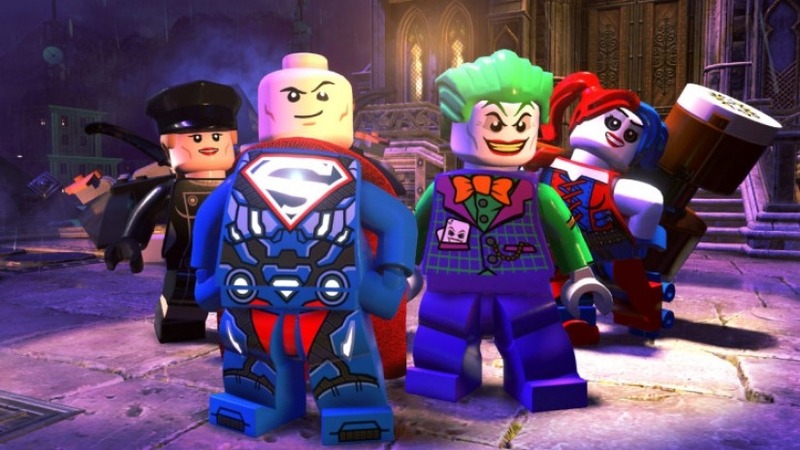 Another LEGO game is here… again. 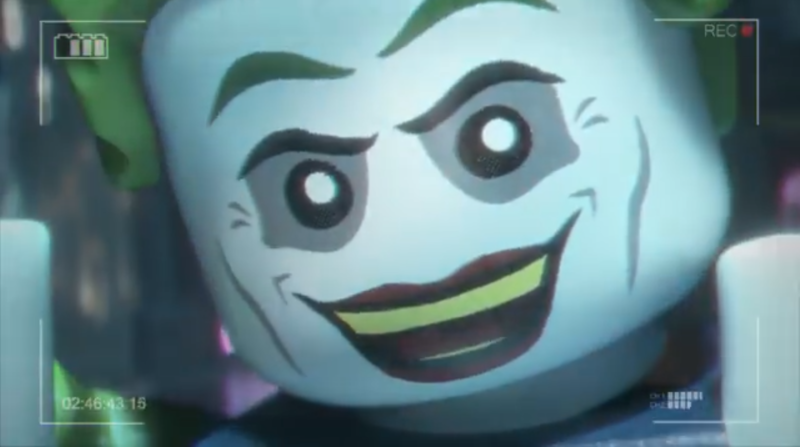 There’s a lot that the developers at Traveller’s Tales are trying to jam into the new LEGO DC Super-Villains video game. So much so that the game itself is an amalgam of way too much, and quite possibly getting more unlikeable as LEGO games go on. For me, DC Super-Villains was just the same thing it’s always been: bust things apart to turn them back into bricks, then rebuild said bricks into new objects to advance. With so many colors, everything moving nonstop, and several characters to choose from, the game feels like every other modern LEGO adventure game. It’s just too much. The newest feature in this game that is new to most LEGO games is creating a customizable character. Now, this game is for young children, so you’d think selecting a customizable character’s characteristics would be point, click, complete. It really isn’t that simple. 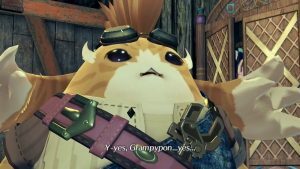 I had a limited amount of time to play the demo at E3, and it took me a great amount of time just to see a drop of what options were available for my character. From hair to face, to body, to skin color, and other features, I could have been there for hours just going through the customization options. Each category has sub categories, which means menus are hidden behind menus often times, and finding a simple color or theme can potentially be confusing to find certain features, as far as the game’s target audience of younger children is concerned at the very least. A LEGO DC Super-Villains demo assistant was there to help me through the game, and even she was confused on where a lot of the options were hidden. When everything was said and done, I had the hair of Wolverine (Yes, I know he’s from Marvel), butterfly wings, green skin, and an orange and blue suit on. At last I chose my power. There weren’t that many options here, but I chose speed as my power, much like the DC superhero The Flash. As soon as the initial cutscene was over (about breaking out of some building and then having to break into somewhere else), I ended up teaming up with Solomon Grundy, Lex Luther, and also Cheetah. As you might expect, each character has a different power that allows them to complete certain obstacles that the others won’t be able to. For instance, Solomon Grundy can break heavy objects, Lex can fly and use a laser. This is a LEGO game where there is always too much stuff going on on the screen at the same time, almost making my eyes dart around from motion to motion, trying to figure out where to go first. The LEGOs jiggle in place when they need to be interacted with, enemies are flying out of every side of the room, lights are flashing from every corner, and sparkling LEGO coins are spinning around every leftover available space. It’s insane! Since so much was happening all at once, the demo assistant had to watch over me to make sure I was clicking the right LEGO blocks and rebuilding with the correct characters. Eventually I made my way into a big room where lasers were shooting in every direction. There were tons of enemies to shoot, a series of new LEGO creations I had to destroy then rebuild, and so many colorful fun things to be explored and sought after. Once I cleared the laser room, the demo was complete with a few big enemies at the end. A big takeaway from DC Super-Villains is the fact that the humor is good, but definitely waning. Nothing about the story or the jokes felt fresh or interesting. But how far can you really go with LEGO in any form? There’s a limit on the distance a certain franchise can go with its humor and stories before they all feel rehashed sooner or later. And with the same look and feel as all the other games in the series, it is starting to look like that time has come. This isn’t to say the voice-over work is bad- quite the opposite. The voice actors do a great job at portraying some of these timeless villains as best as a child’s game will allow; and some of the jokes are funny from time to time. DC Super-Villains is a good looking game, with an emphasis on color. Sure, there’s just too much activity going on all over the place all at the same time, but what I was able to see was still wonderfully and lovingly created. Besides, overactive sets that hemorrhage activities is usually what LEGO games are all about. 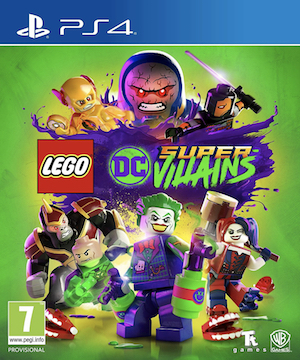 Overall based on the demo I played, LEGO DC Super-Villains is just a rehash of what it’s been for years- the same game with a different title. If you’re into the LEGO style games you’ll definitely want to check it out with the new hugely customizable character creator. 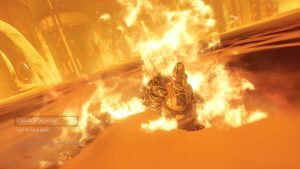 But if you’ve been tired of LEGO games for a while and want to get back into it to see if anything is really new, or better than before, you might want to wait for another inevitable entry probably coming out in a few months’ time. 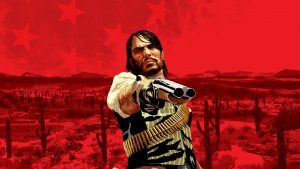 Regardless, I hope I am proven wrong when the full game launches later this year, so I will keep my final judgement reserved till then.